ISTH Fellowships - International Society on Thrombosis and Haemostasis, Inc. The ISTH offers fellowships for early career professionals and Reach-the-World members. Reach-the-World Fellowships offer junior clinicians and researchers from developing countries (countries classified by the World Bank as low-income, lower-middle-income, or upper-middle-income) the opportunity to study at host institutes known for their expertise in thrombosis and hemostasis. Click here to learn more. 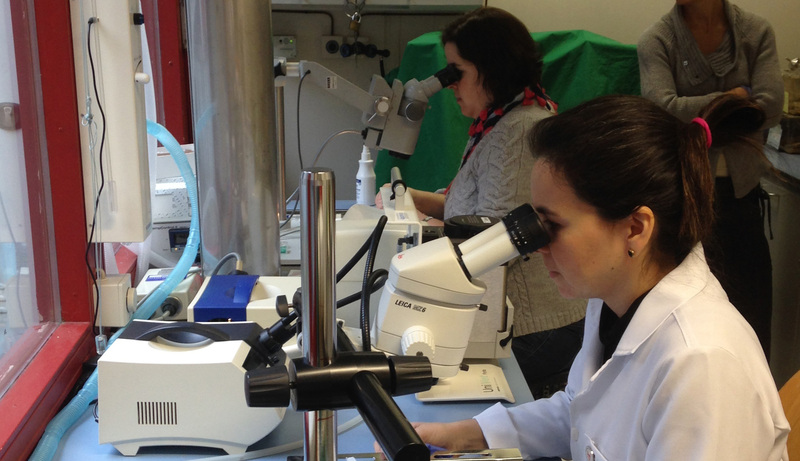 ISTH Training Fellowships and ISTH-EHA Fellowships are intended to provide support for short-term training opportunities for early career professionals (clinical or basic research) in the field, who wish to study at host institutes known for their expertise in thrombosis and hemostasis. Applicants must be a resident of a high-income economy country as designated by the World Bank. It is expected that a minimum of 10 Training Fellowships will be awarded each year. Funding is for a maximum of two months. Click here to learn more.